How Do I Get My Crying Baby To Sleep? But what is the real question here? This is often referred to as “sleep training”. And the sleep training method no parent wants to undertake is the dreaded CIO – Cry It Out Method. Because of my (RIE) Resources for Infant Educarers background, I do not believe we need to “train” our children to do anything that is an authentic part of development NOR do we have to let our child cry without our support. The process of learning sleep is like any other developmental learning. It is on their own – with our help. The skill of the skilled sleeper – going from sleepy to asleep without excessive parental facilitation – is a developmental skill. More often what we are doing is “un-training” babies and weaning them OFF of sleep habits they have learned. Habits that require us, the parents, to fix it for them. Habits that inhibit our child from learning a skill that will improve sleep. And that skill is – falling. Read more on falling as applied to – falling asleep. Every one of us, at some point, had to learn how to fall. The falling of falling asleep is something every baby and child can learn. Read more. Instead of “training” I encourage you to think “allowing”. We are allowing development to happen and we remain supportive, loving and available in a clear and consistent manner. 1. How old is your baby? Newborns and infants – Start early? Start laying the groundwork for healthy sleep habits as soon as possible. Getting off to the right start in creating sleep associations that facilitate sleep without disrupting your own can help greatly. It is never too early to start creating a bedtime routine and ritual. Work toward putting your baby down for sleep when she is sleepy but still awake. It is best if this is 100 % of the time by 6-8 months of age. 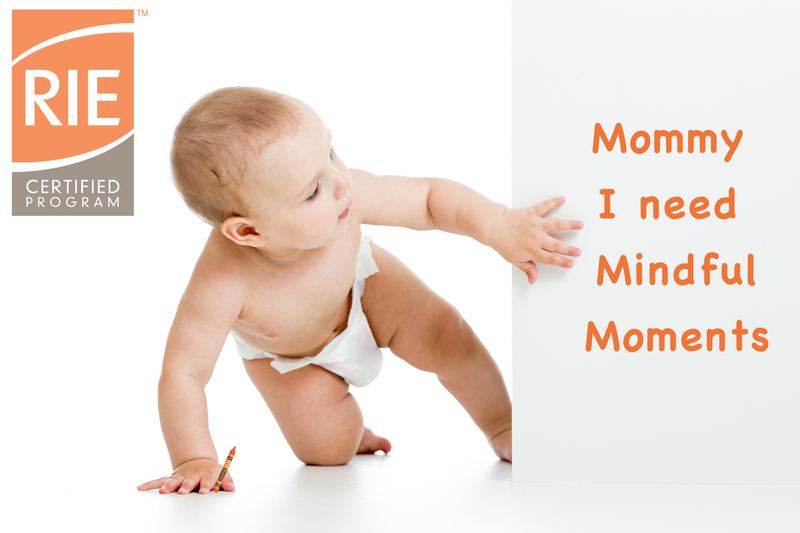 Toddlers – Once your baby is standing and crying this adds to the challenge. Fear not. As Magda Gerber said, “In regards to parenting. We can change anything we are doing at any time”. We must first be honest with ourselves and then with our children. Then we show them the new way. I offer a unique preparation that toddlers understand. This part is actually fun and can be applied to more than just the sleep process. Infants and Toddlers – At any age of development preparation is key. I prepare YOU to prepare your child in a way that your child will understand. When everyone is properly prepared the process feels more relaxed and peaceful. 2. How many associations with sleep does your baby have that requires YOU to be “putting your baby to sleep?” Furthermore how many of these associations require YOU to be up ALL night long doing so? No matter how many sleep associations your child has. No matter how long you have employed these method. Your child can learn to sleep without all the fixing. By the time parents call me they have literally “tried everything”. Once a child learns the skill of falling – regular, dependable and predictable sleep will be yours. I invite you to look at all of the developmental skills your child will learn, is learning or has already learned. In all development there is struggle and in the young child struggle is expressed in the cry. For babies, falling to sleep is a developmental skill just like the ones listed above. Develop a Routine – Night sleep starts at wake up. Work on a routine of the day around the basic needs of relationship, food, sleep and play. Sameness in the routine promotes sleep. Sameness reduces tears. Be Consistent – Whatever you decide to do going into the night or nap stick with it. If you are going to nurse your baby to sleep then nurse your baby back to sleep. Babies who understand consistency can learn a new consistency much easier. After 8 months of age it becomes confusing if sometimes we are fixing the falling and sometimes they are doing it on their own. Inconsistency increases tears. Naps – Make sure your child gets enough day sleep. Going into the night with a full sleep bank will help the night and lessen night wake ups. Early to bed later to rise. The idea that we have to wear our children out and put them to bed later in order for them to sleep later in the morning is a MYTH. Don’t do it! 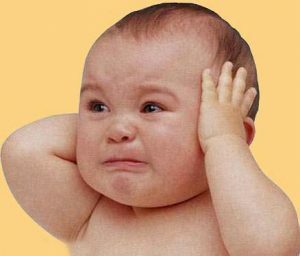 Putting overtired babies to sleep increases crying. Learn to wean your child off of the “sleep crutches”. If you are still nursing to sleep, rocking to sleep and “putting” your child to bed asleep and sneaking out of the room – after your baby is 5-6 months old – then you are doing for your child what your child can do for herself. This is the equivalent of putting crutches on a toddler who is falling down when they toddle. Due to a number of factors this process can be complex. 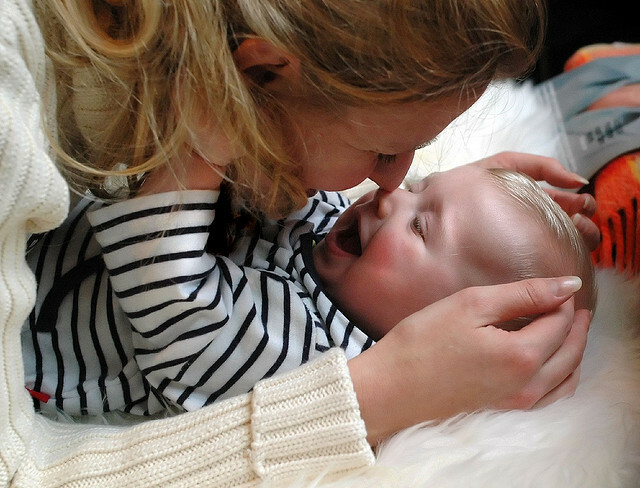 At Compassionate Sleep Solutions I work with parents to find the best process for the developmental stage of each child. Together we will find a way through development, regressions and any sleep problem you are facing. For a limited time I am offering a 50% discount on my 15-minute consultation. Read more and get your discount here!